FPV (First-person View) racing is a new sport that combines quadcopters with high-speed racing. 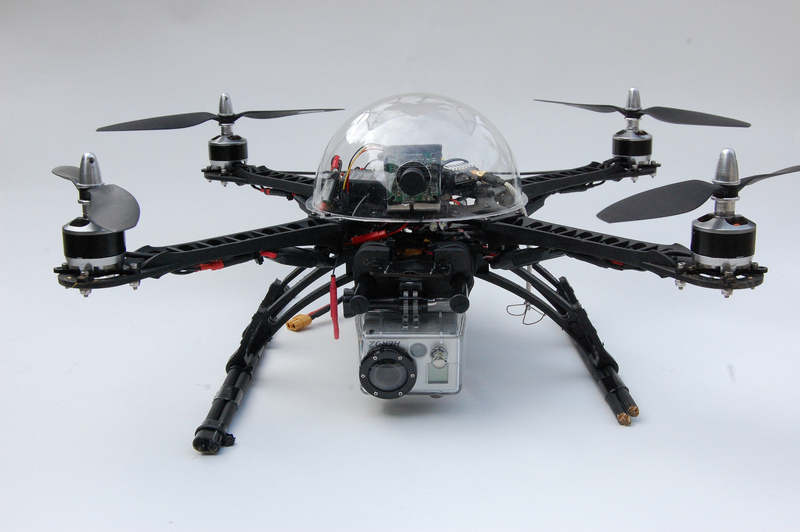 The purpose built quadcopters are piloted using FPV displays that simulate the experience of flying from the drone’s point of view. As an emerging sport, new leagues and events are springing up globally. If you are a FPV racer and want to get a competitive edge by taking your FPV flying skills to the next level, then I’d like to point out Drone Universities’ Drone FPV (First-person View) piloting course. Drone Universities, a drone college, offers the very best, hands-on education available. Drone Universities is also a proud sponsor of the Drone Nationals, FPV racing league.